My children all love superheroes, and my oldest boy wanted to make custom valentines for all his friends at school. I used the previous superhero printable designs I made and made them smaller so they would fit 4 to a 8 1/2 x 11 page. 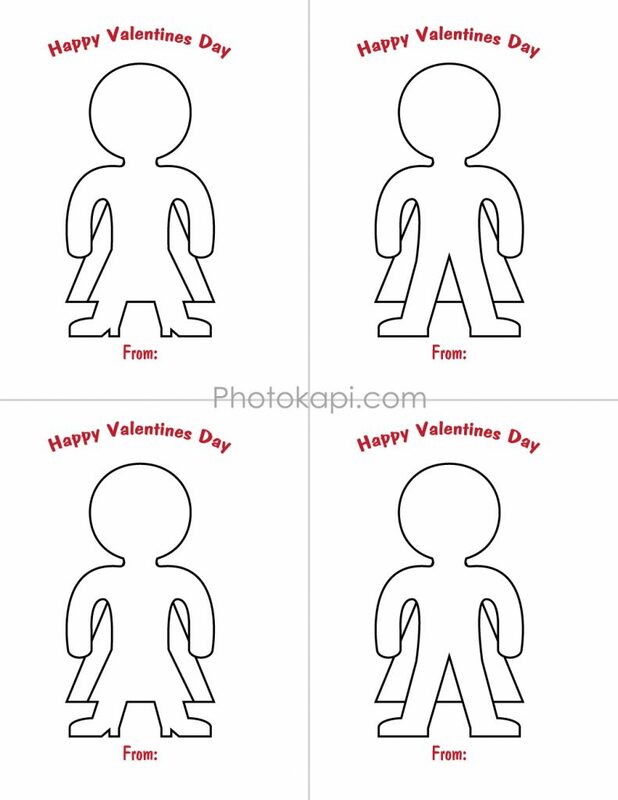 He can then cut them out and decorate them as he would like for each student in his class. You can download and print it below (without the watermark).